1. Frame is injected by disposable form of high-strength ABS plastic, which is simple -compact,light-weight and low-noise. 3. 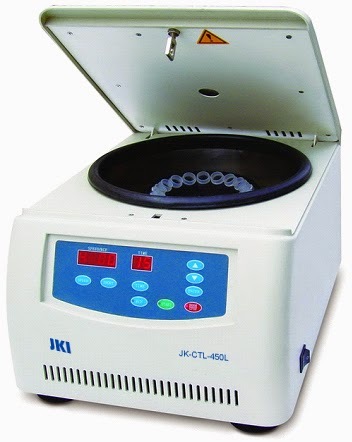 Time control: 99min/99sec, precision ±1 second/continuous centrifugation/ instantaneous centrifugation. 4. With microcomputer control, simple operation, digital display, exchange function of rotate speed and relative centrifugal force, and modifying the parameters in real-time. 5. 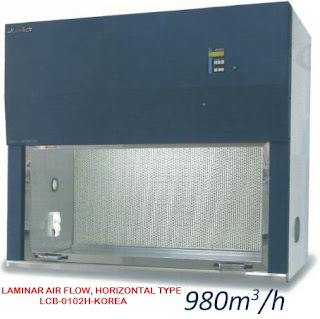 The protection of overspeed and door-cover can insure the safe operation of the instrument. 6. It is consistent with CE Security Certification, and passed ISO9001 Quality System Certification.